Plough 22 tynes x 7 mtr - Used Machinery __ Contact our office for more details (07)49334500. Chamberlain 3380B - Used Machinery __ Contact our office for more details (07)49334500. Krone Baler - Used Machinery __ Contact our office for more details (07)49334500. Tractor - MF TE 20 - Used Machinery __ Contact our office for more details (07)49334500. Escavator 245ME 40ton - Used Machinery __ Contact our office for more details (07)49334500. 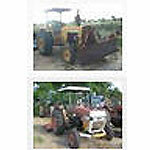 Tractor (Champion 306) - Used Machinery __ Contact our office for more details (07)49334500. 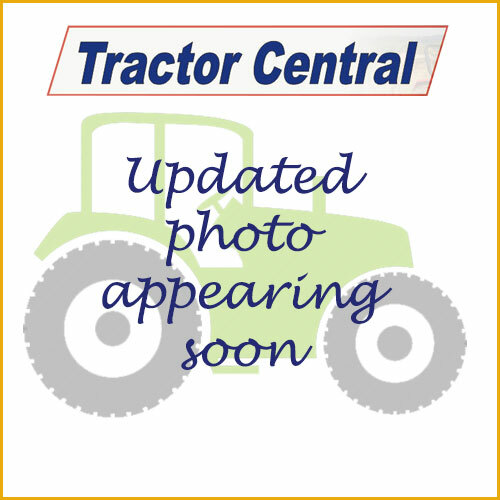 Tractor (Case 1194) - Used Machinery ____ Contact our office for more details (07) 4933 4500. Copyright © 2019 Tractor Central Gracemere – new used tractors and machinery. All Rights Reserved.